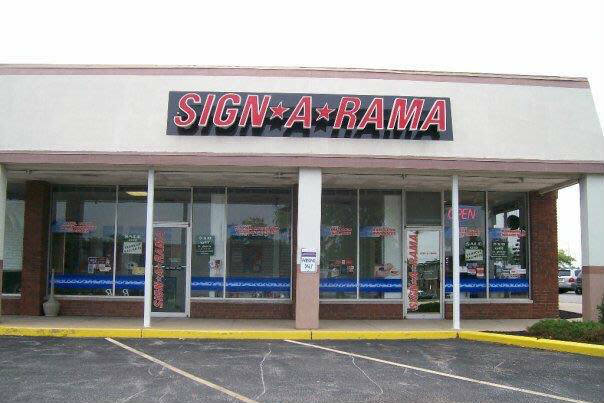 SIGN-A-RAMA ST. Charles, MO is your full service sign center. 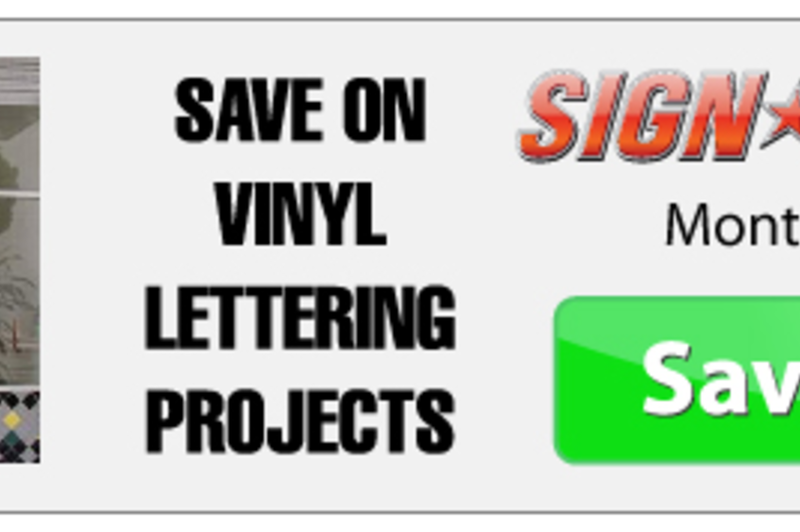 We use the latest technology and highest quality products to produce custom signs for your business. 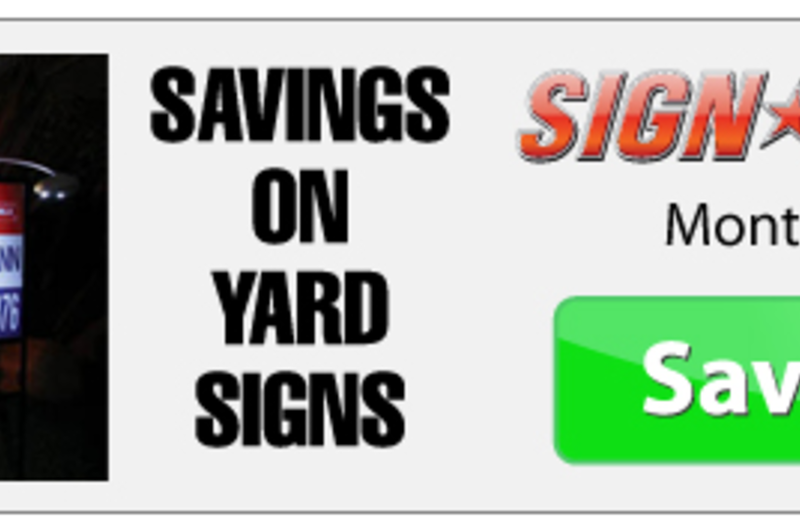 Our expert design team will meet with you, or your staff, to customize a sign that will help you instantly see the ROI. 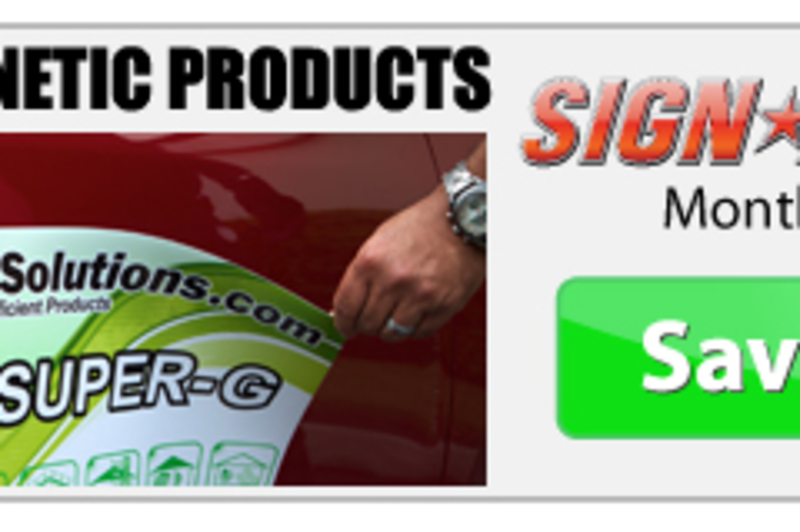 We can make the perfect signs to advertise your products or to inform your customers, while keeping the image of your company in mind. 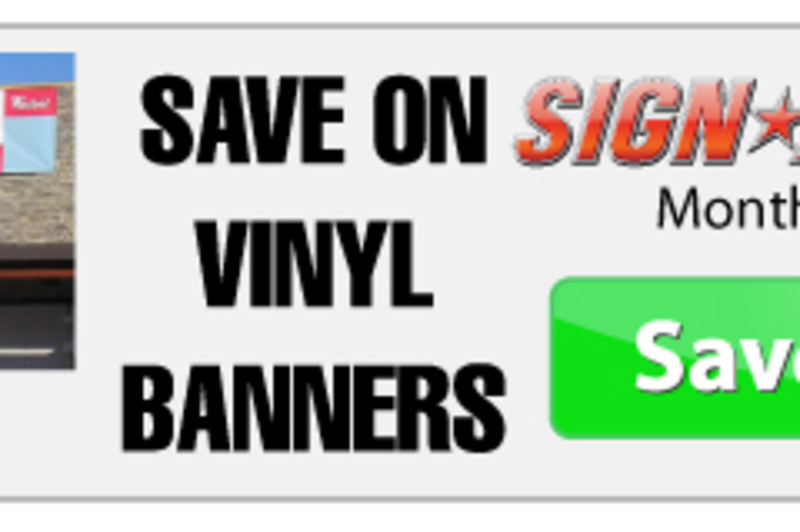 SIGN-A-RAMA can custom make any type of sign for your business including: Stickers, Vehicle Wraps and Graphics, Banners, Lighted Box signs, Channel Letters, Posters, Custom logos, Digital Graphics, Signs, Directory Signs, Individual letters and more!!! 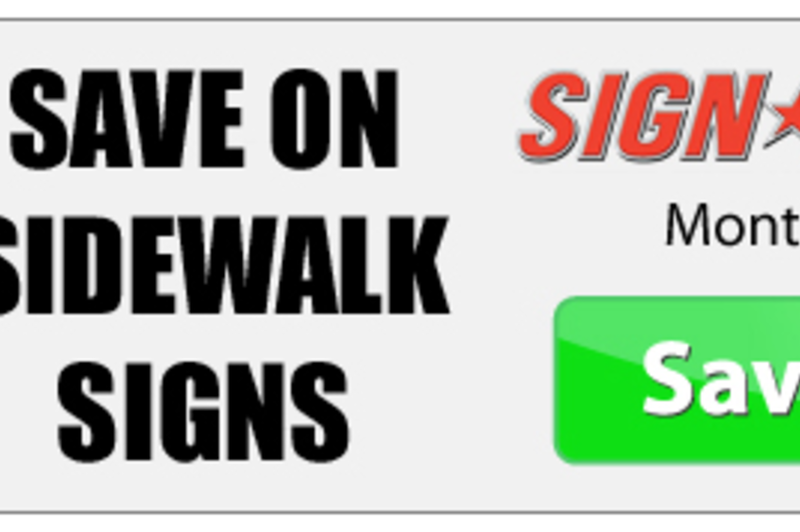 Locally owned and operated come in and say hi to Kevin Teckenbrock and his staff in the St. Andrews Plaza on Golfway. 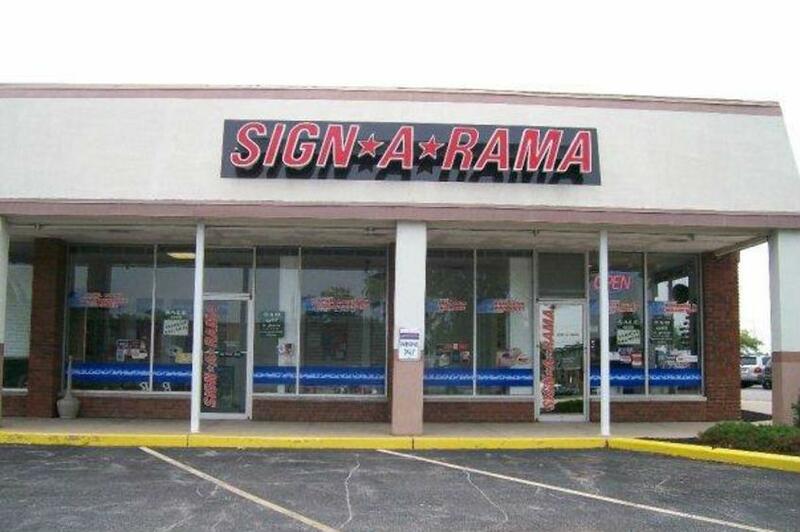 Kevin and team are here to help with all of your signage needs. 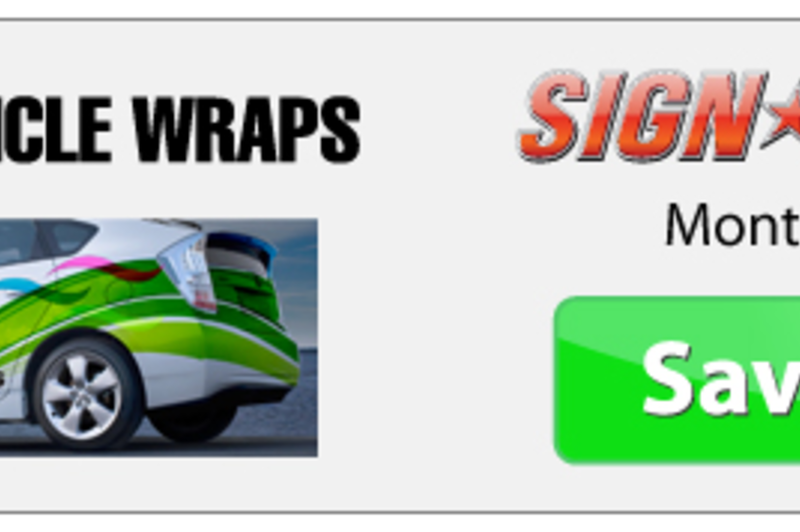 If you cannot make it in, call us and we will come to you.